Education for sustainability involves different ways of thinking about, acting on and relating to sustainability. 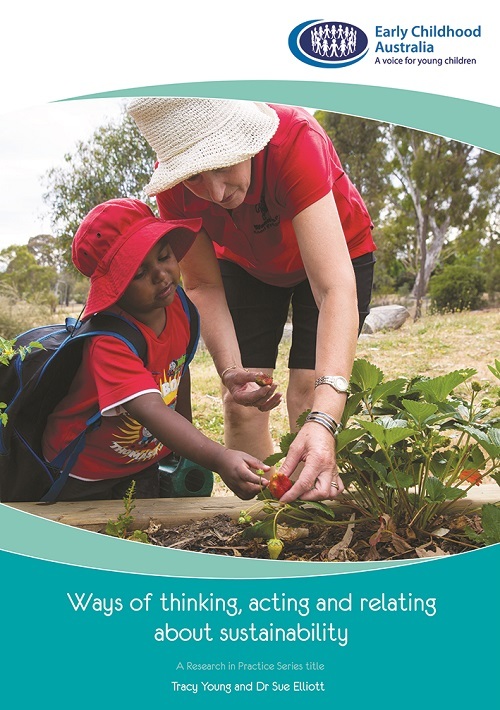 This publication stimulates critical reflection through research and various perspectives about how we live and how we work with children and families in the interests of long-term survival for the Earth. Ways of thinking, acting and relating about sustainability is supported by case studies, reflections, illustrative examples and provocations; all are invitations to engage in deeper thinking about sustainability. 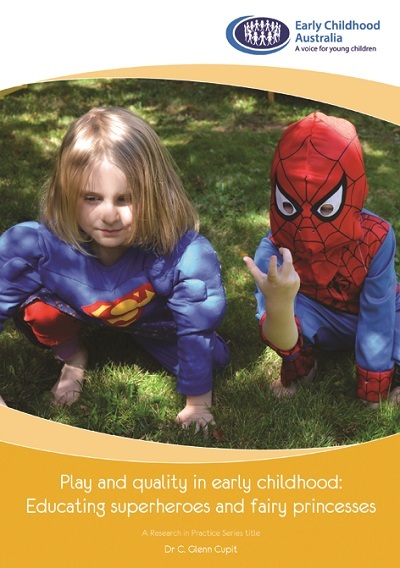 The aim is to promote transformative change and create a vision for a better and sustainable future by taking action now in early childhood services. Ways of thinking, acting and relating about sustainability is supported by case studies, reflections, illustrative examples and provocations; all are invitations to engage in deeper thinking about sustainability. The aim is to promote transformative change and create a vision for a better and sustainable future by taking action now in early childhood services. Also available in e-version here.